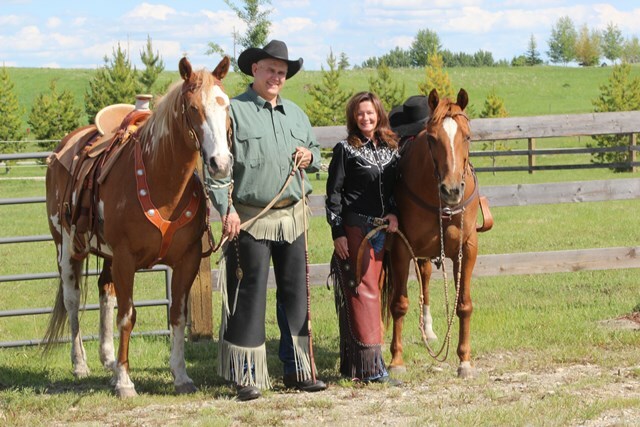 Bob and Tara Hickman own Hickman Saddlery in Post Falls Idaho. 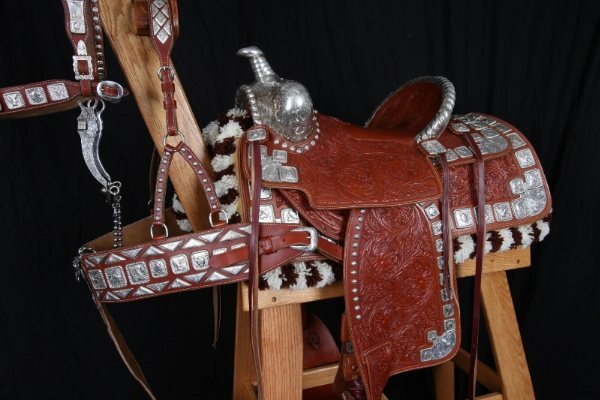 Bob is a saddle maker and has been a bit, spur and saddle collector for the past twenty years. Bob was born in Almota, Washington. Bob Hickman's grandfather was a foundation breeder for appaloosa's back in late 1920's through 1940's. Bob was a calf roper in high school and College. Tara's dedication, leadership and excellence in marketing.With 10 years of experience as the director of finance for Hickman Saddlery, Ms. Hickman specializes in customer relations. In the course of her duties, she is responsible for overseeing finances and marketing, and working with customers to ensure that they get exactly what they want from their custom-made items. Canada is where Tara is mostley working.